I’ve Got A Huge Selection Of Antique English Flatware. Sets & Single Pieces. Over 100 Various Kings Pattern Dessert Forks, Often Called Salad Forks. Priced Individually For $150.00 Each. I Can Also Supply In Sets Of 2, 4, 6, 8 Or 12. 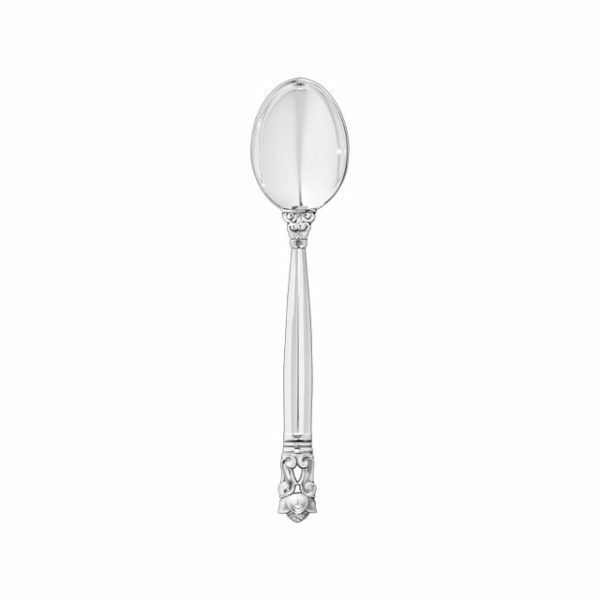 Please Contact Us To Replace Any Lost Spoons, Forks Or Knives For Any Of Your English Silver Flatware Sets. 18th, 19th & 20th Century, In Any Pattern.